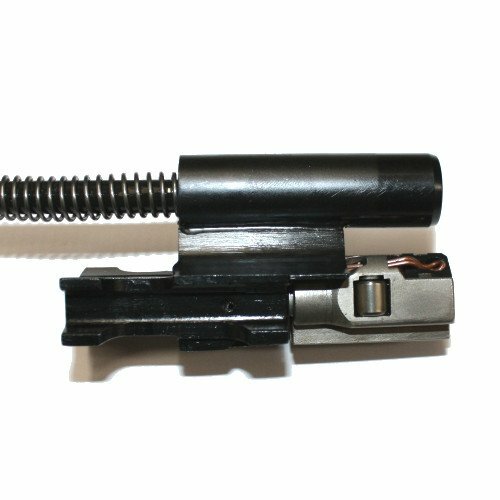 MP5K reverse stretch bolt assembly complete. 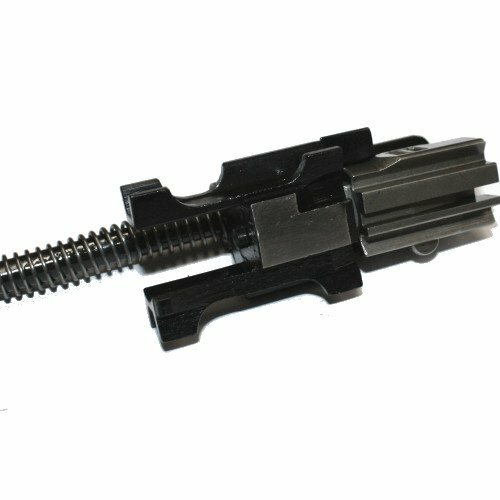 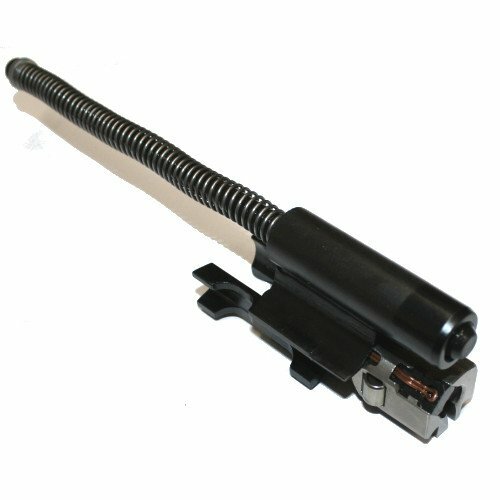 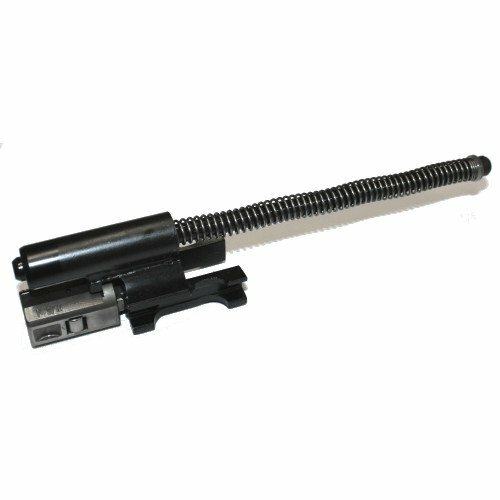 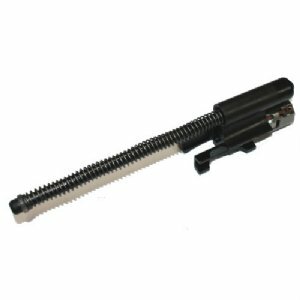 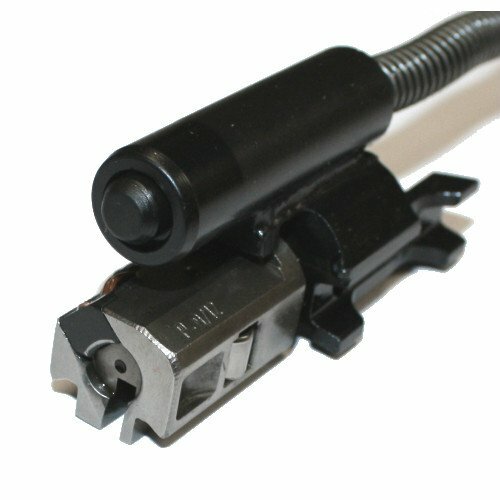 This is the same as the MP5K bolt assembly except it comes with a correct length reverse stretch recoil rod which is approximately 0.75" shorter than a standard MP5 recoil rod. 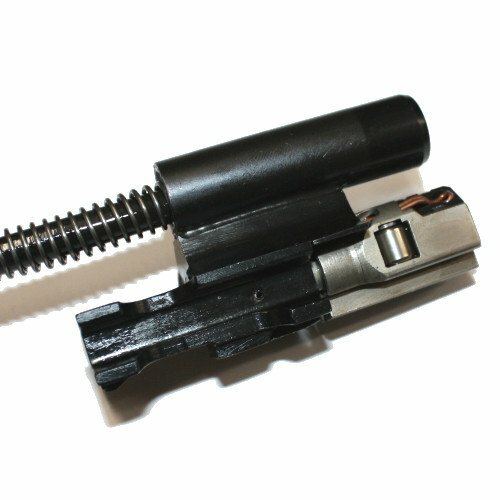 Quality mil-spec HK contract production made by POF. This is the best value on MP5 bolts. POF production is made on HK tooling to exact HK specifications. POF is a licensed MP5 producer. These are military production, full-auto bolt assemblies.